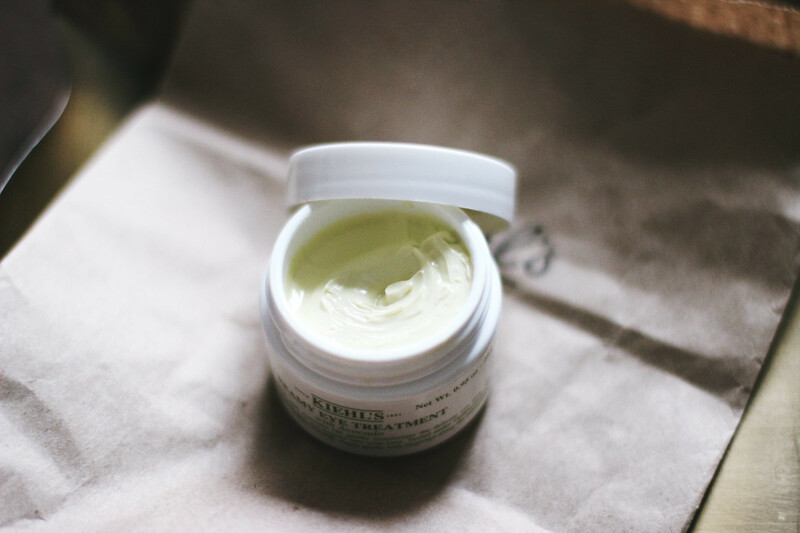 Khiel's avocado eye cream. Was looking for the perfect eye cream, as I've never used one and thought its time to take better care of my skin since I'm not getting any younger! I found that this cream had the best reviews, and at a price point of £33 was a bit scared to try but trusted the reviews and went for this one. I will post a review soon, but so far so good! 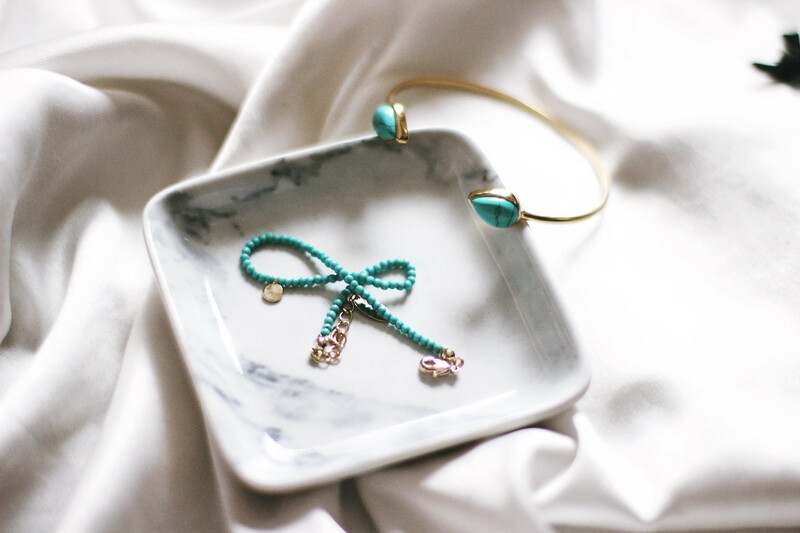 Beautiful bracelets from Orelia Jewellery, cannot wait to wear these on my holiday next month. The colours are just everything. So pretty. To get the blue click here. To get the gold, click here. These little ear piercings were sent to me by a company named 'Body Jewellery shop'. I fell in love with the star ones, but they're so dainty it's really hard to capture it on camera. I think those would be the only ones I would wear, but I have very sensitive ears so I probably will give these away to my sister. 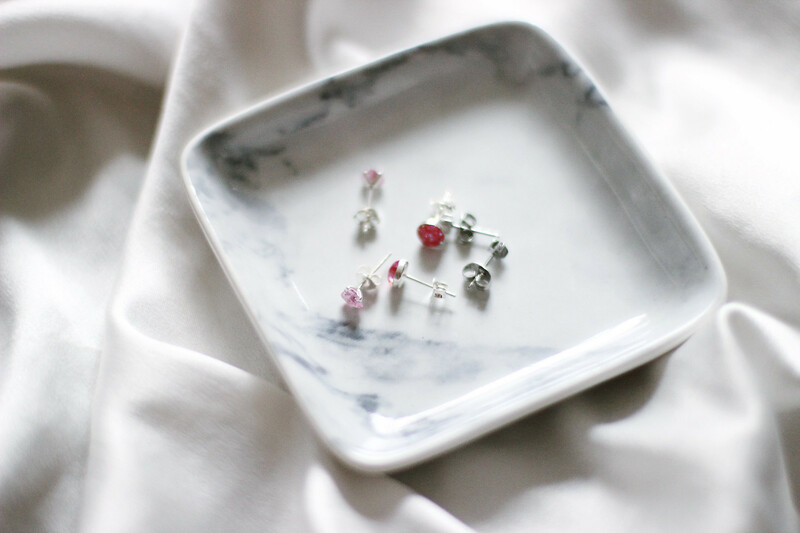 All the earrings on their page are cheap as chips, so check it out if you are an earring maniac! 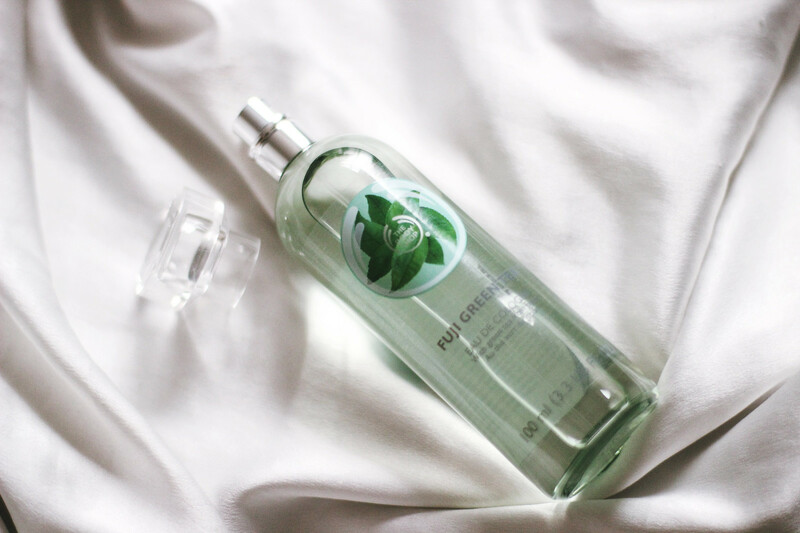 I don't know if you've all seen but The Body Shop launched a new line, the Tea Tree line that smells amazing. I couldn't get over the smell of the creams so I bought the spray. It's so fresh and leafy, smells like summer to me but very very fresh and not floral! I would recommend to try this if you haven't seen this line. It's one of my faves for this spring! (Or should I say never ending winter). 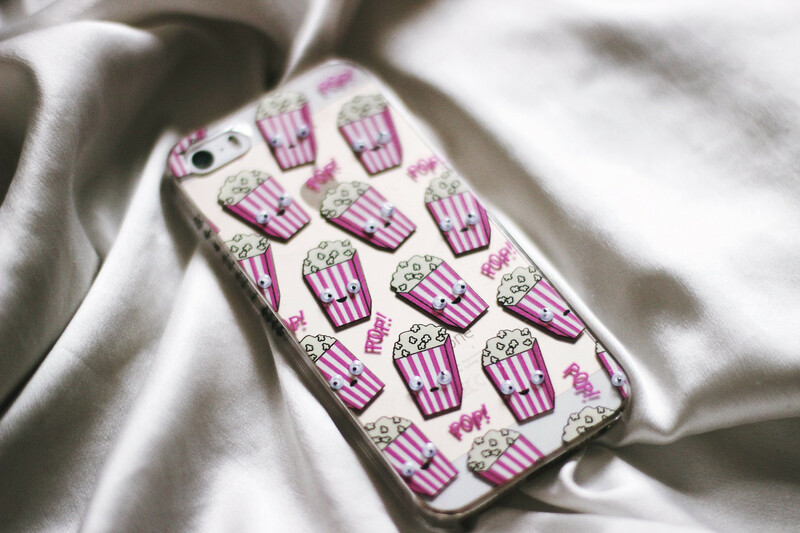 My little pop corn case. I get so many compliments with this one. The eyes are 3D which I love love love! And no, they don't annoy me or get in the way. (Common question). This one is from Skinny Dip London, they kindly let me choose what I wanted and it really is something different to all the other cases I have. I have loved Skinny Dip's cases for a long time, the popular bee case is always sold out in Topshop, but it has been on my wish list for a while now.